Friendship is one of the most beautiful blessings in life. It makes life easier and memorable. 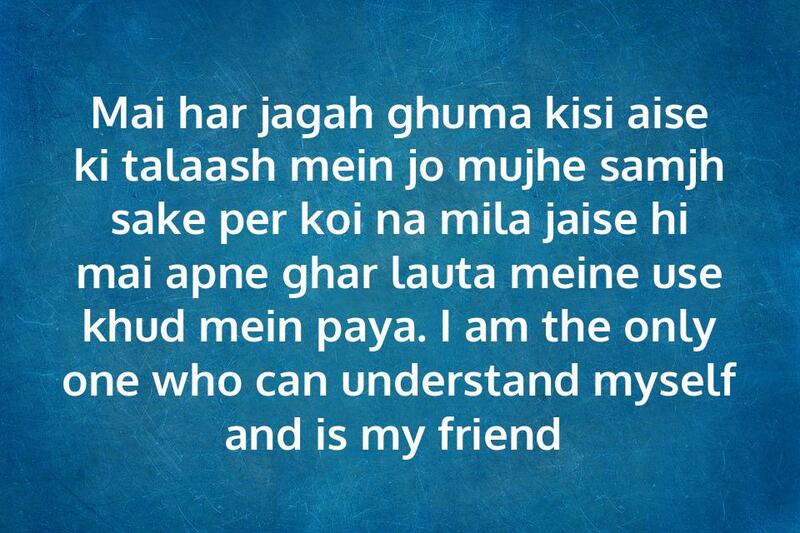 Finding a true friend, however, is difficult to find. 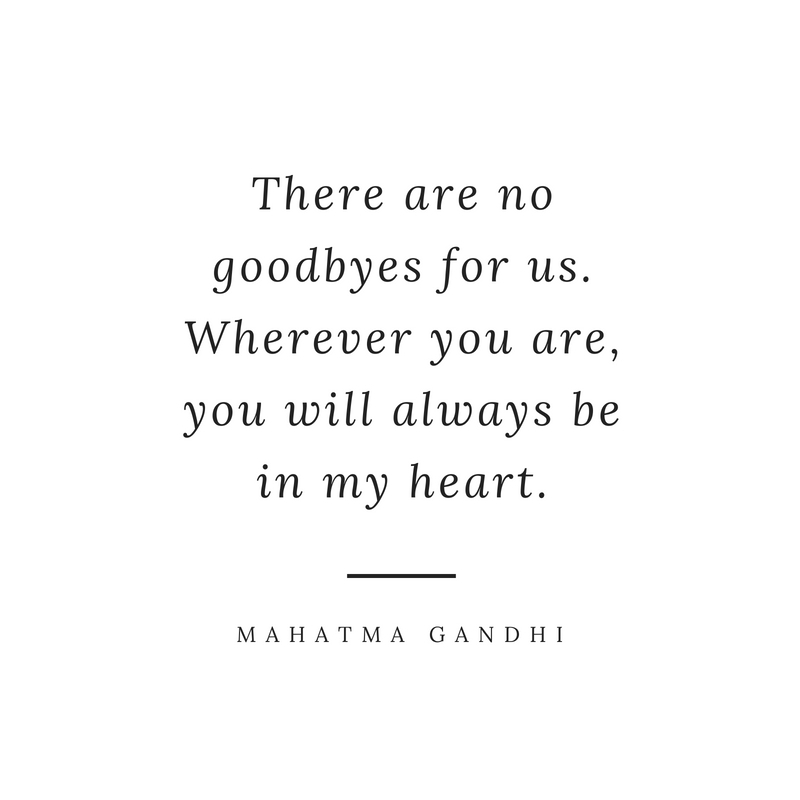 But once you find them, it’s a lifetime treasure. 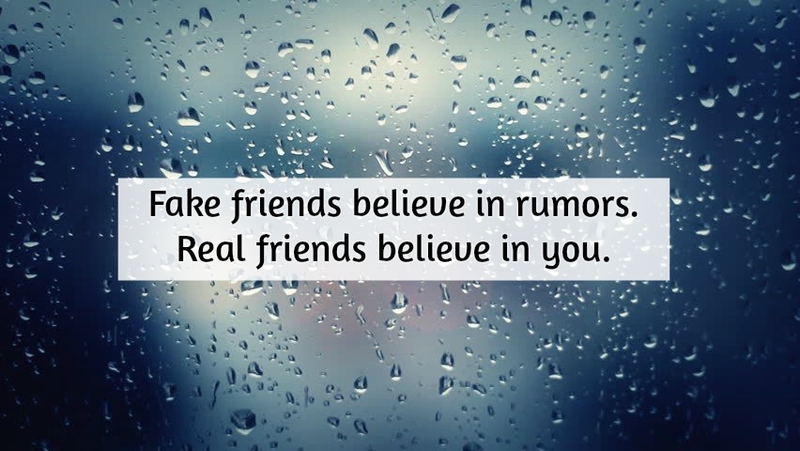 Friendship is a mutual relationship between people who share affection and trust in a loving way. Time does not dictate friendship nor distance. It can grow even if they are thousands of miles apart or many years in separation. 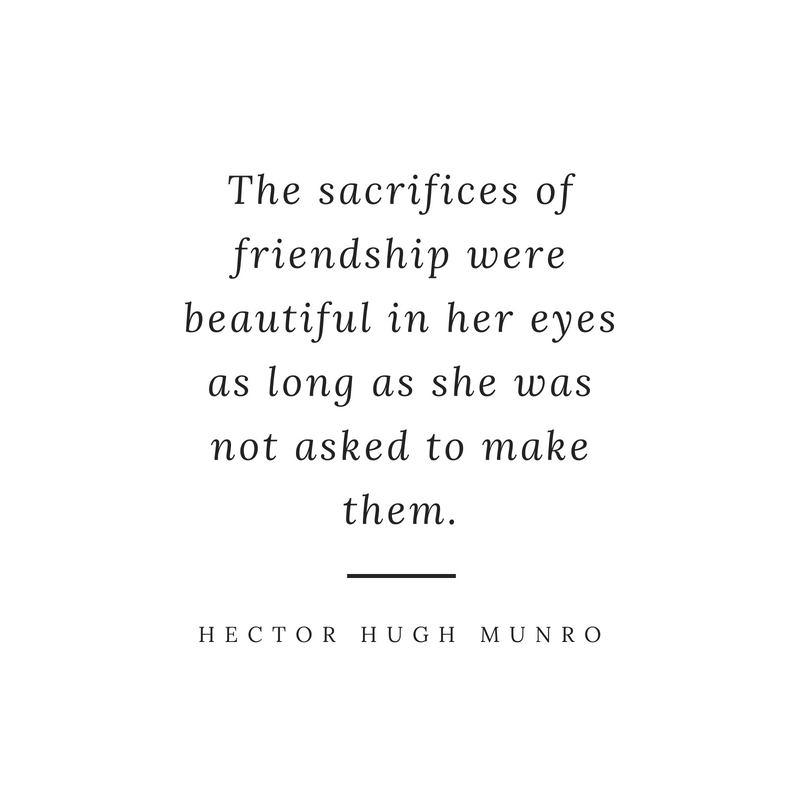 And that’s the spectacular beauty of friendship. There’s no need to always spend time together because even after decades apart, if your friendship is genuine, you’ll be able to smile at each other just like the very first time you met. Accordingly, having a true friend is as vital as breathing. But sometimes there are instances when a friendship has to end for the better. 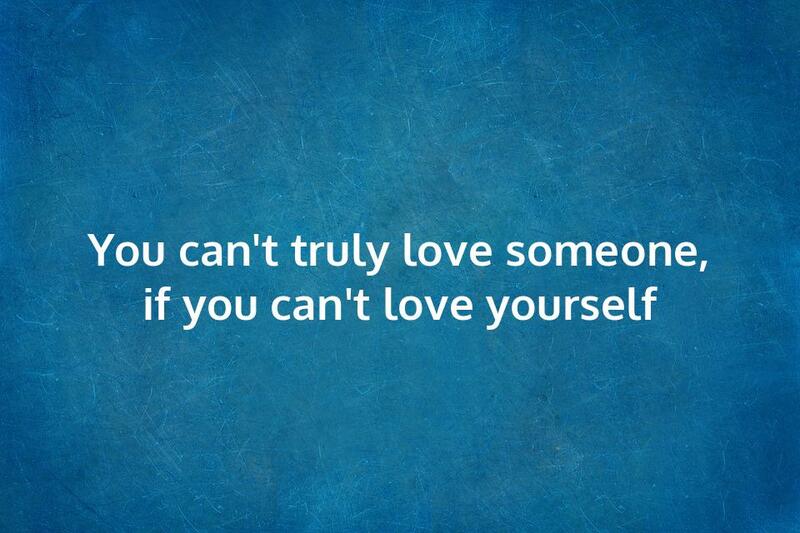 And truly, that’s one of the saddest experiences in one’s life. 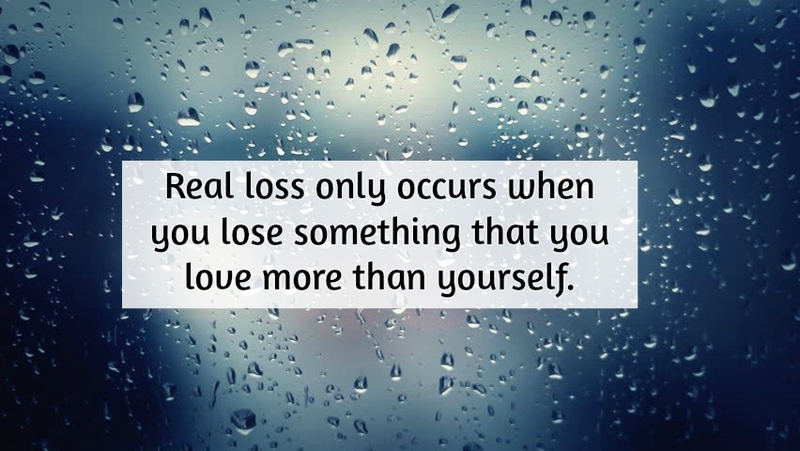 Losing a friend is very depressing and it may take a toll in your everyday dealings. 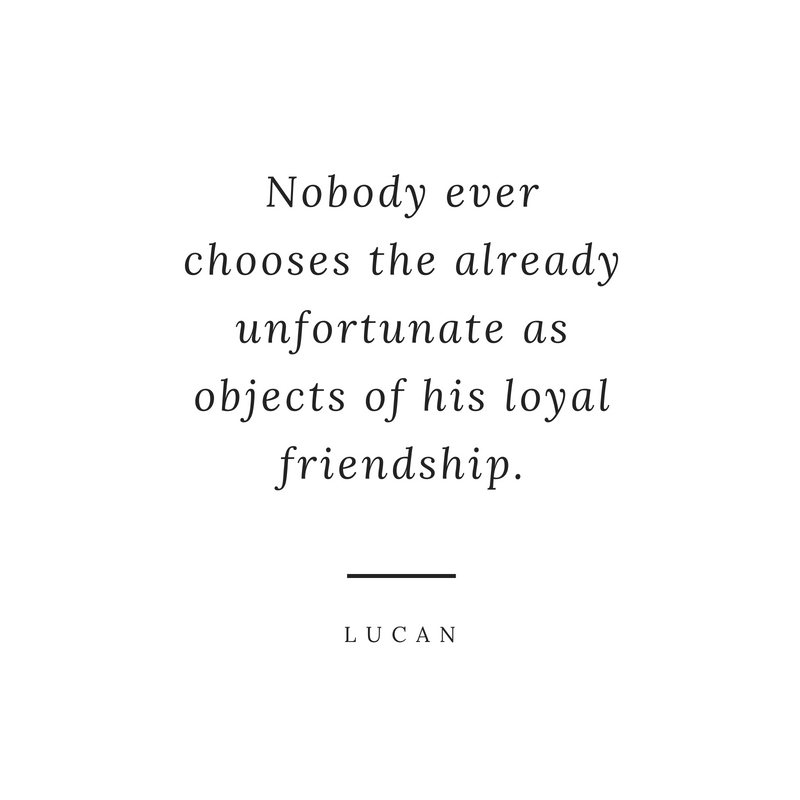 And if you have personally experienced gaining and losing a friend, embrace the pain and move on because there are still lots of things to look forward to. Sadness is part of life and it happens for a reason. 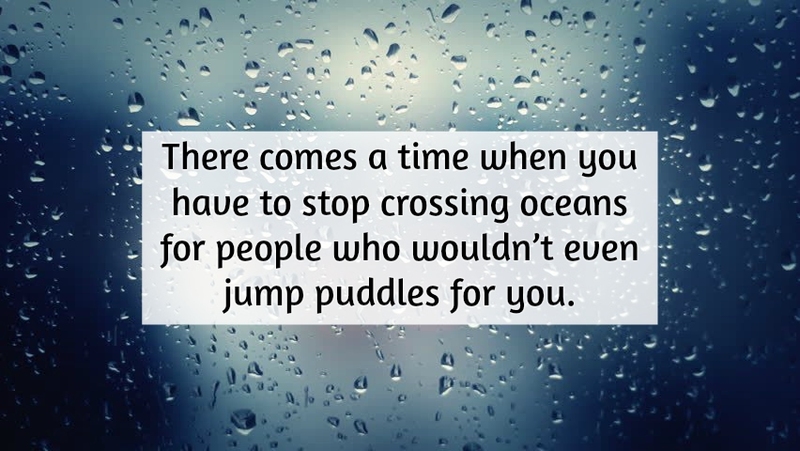 The people who come and go are life’s reminder of constant change that you can never control of. 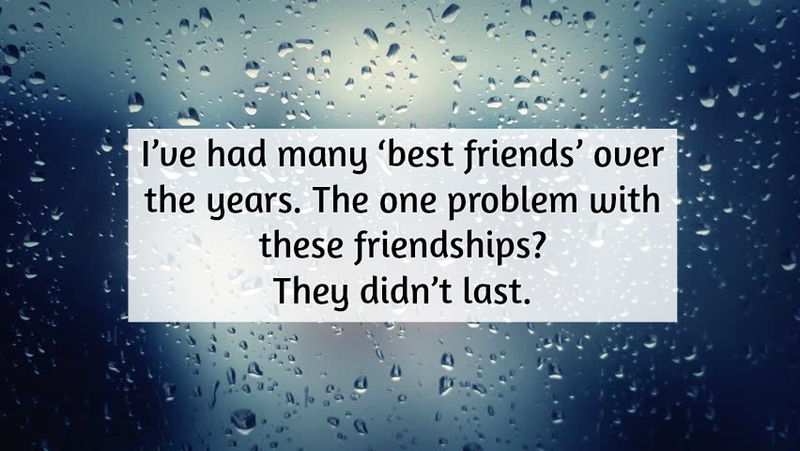 Here are some sad friendship quotes that will make you rethink and relive the goodness and importance of having a friend. 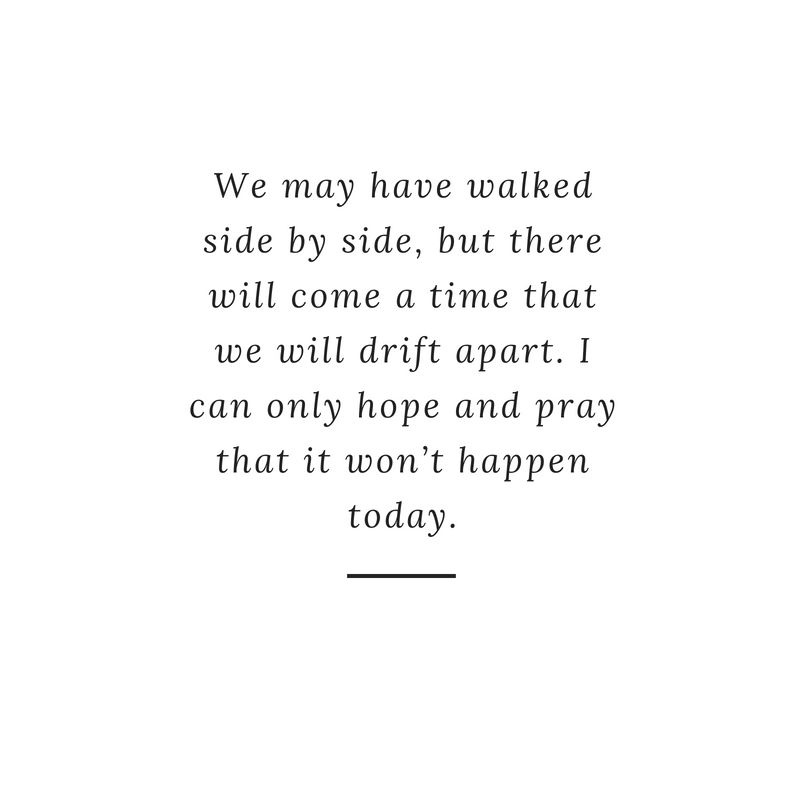 We may have walked side by side, but there will come a time that we will drift apart. I can only hope and pray that it won’t happen today. 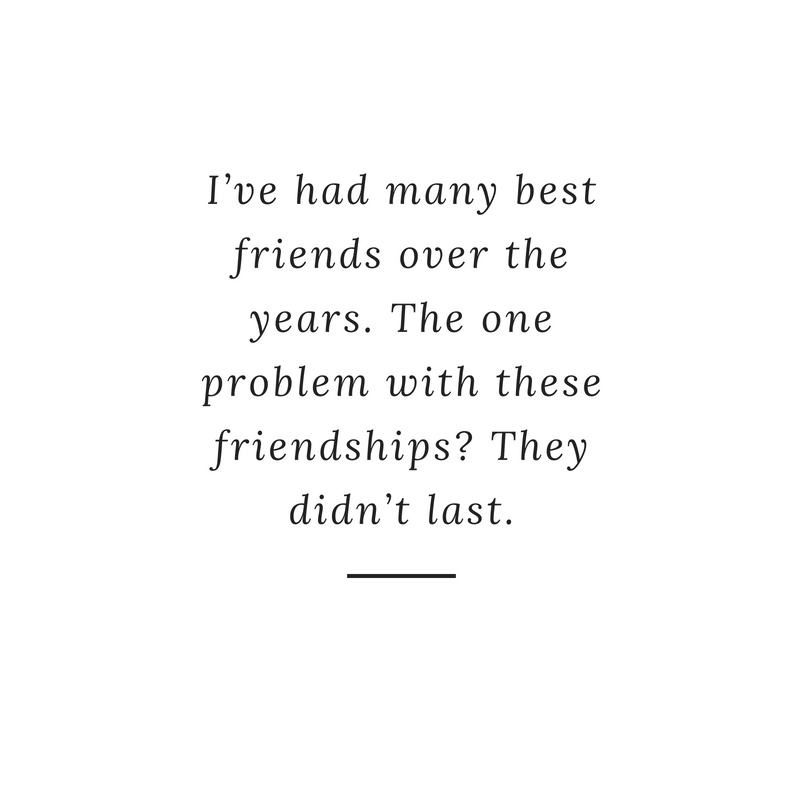 I’ve had many best friends over the years. 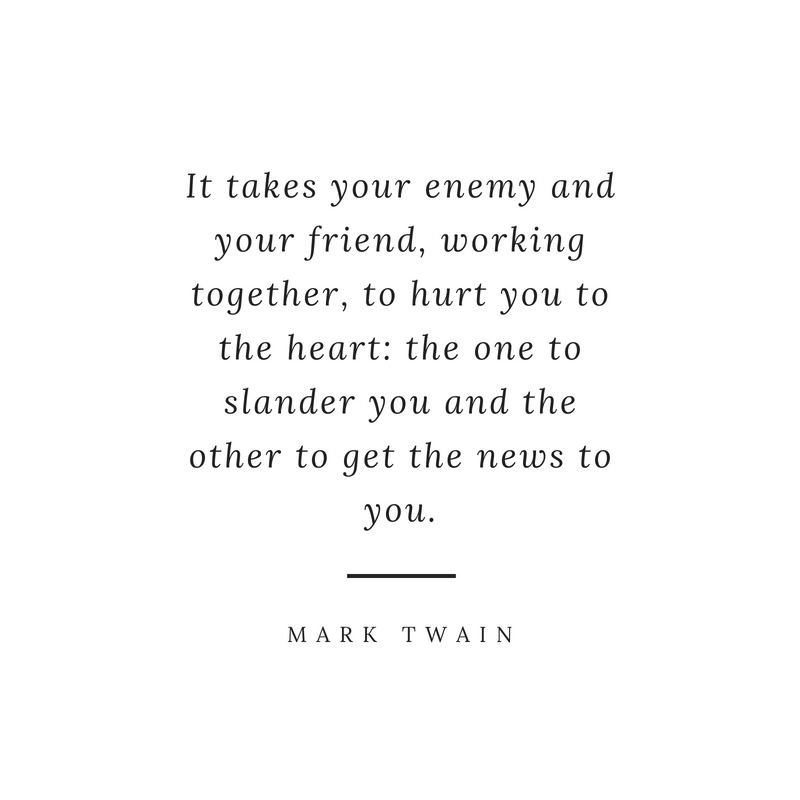 The one problem with these friendships? They didn’t last. 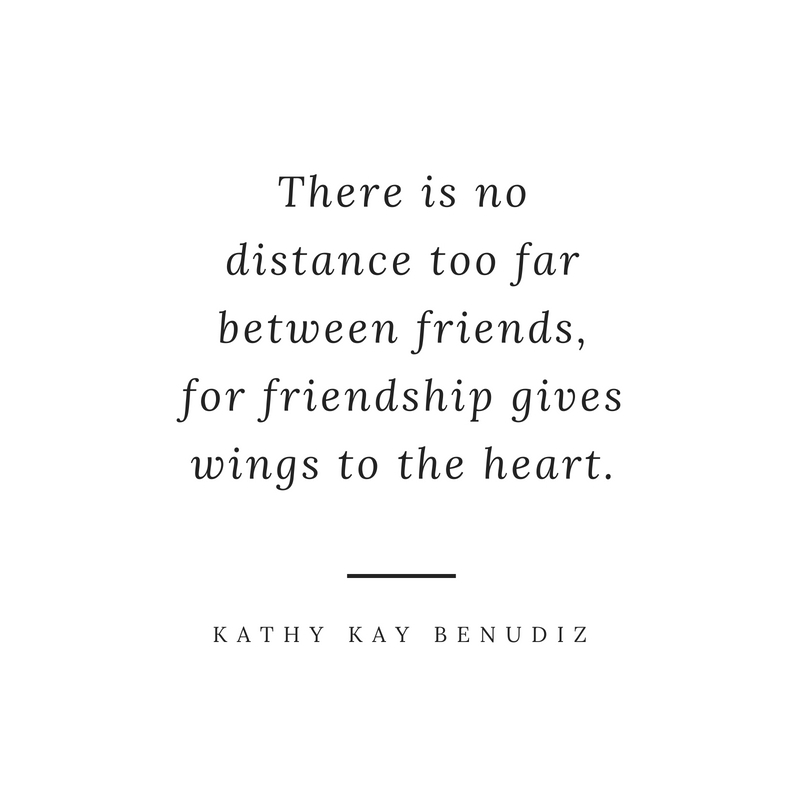 There is no distance too far between friends, for friendship gives wings to the heart. 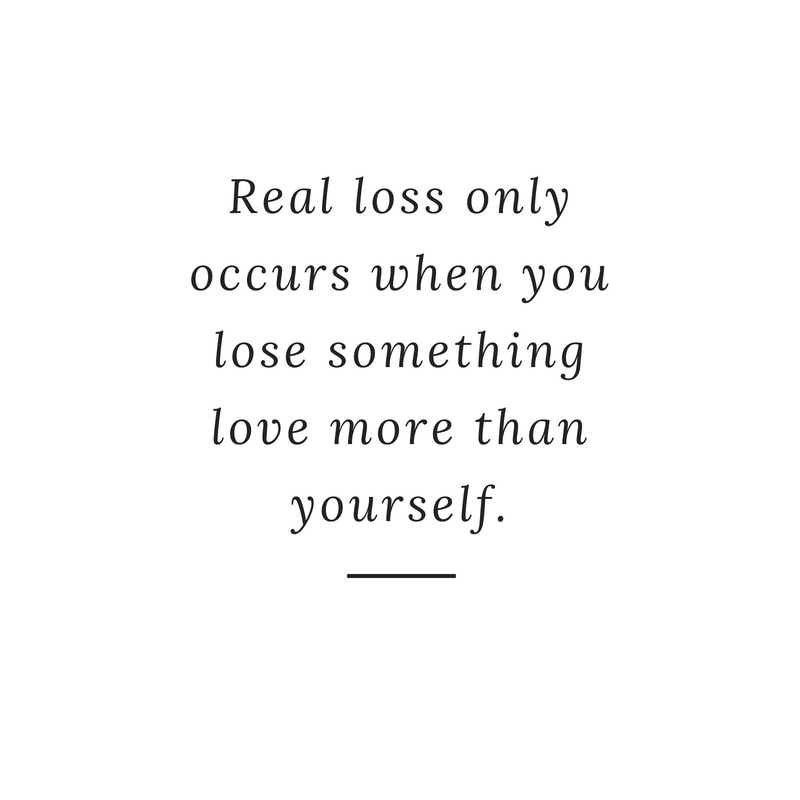 Real loss only occurs when you lose something you love more than yourself. 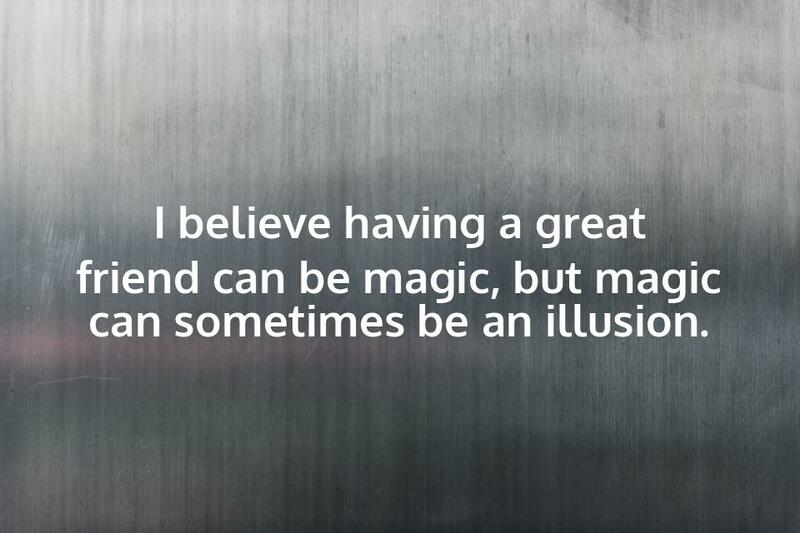 I believe having a great friend can be magic, but magic can sometimes be an illusion. 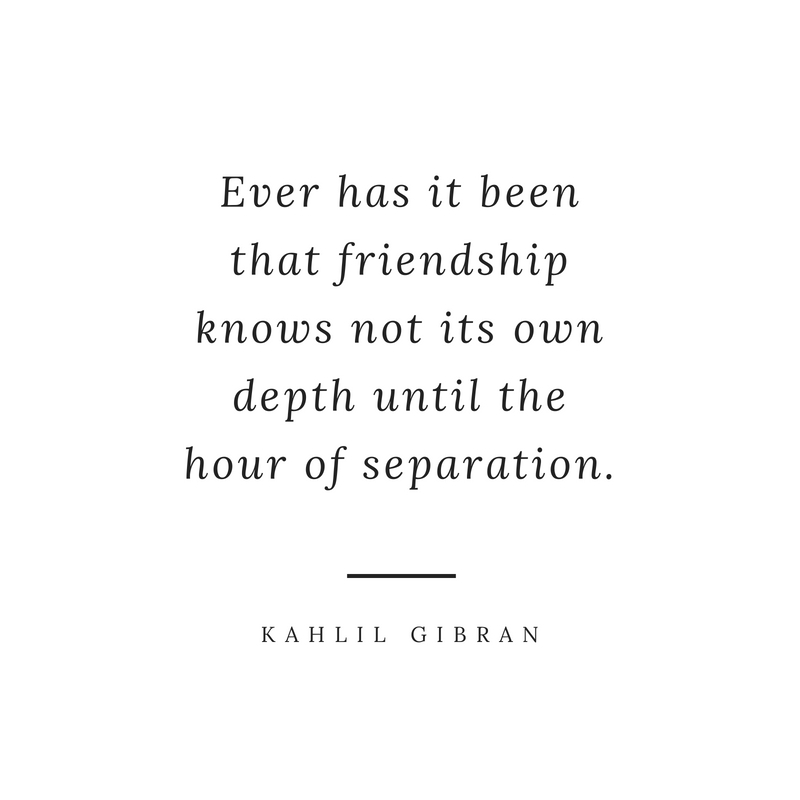 Ever has it been that friendship knows not its own depth until the hour of separation. 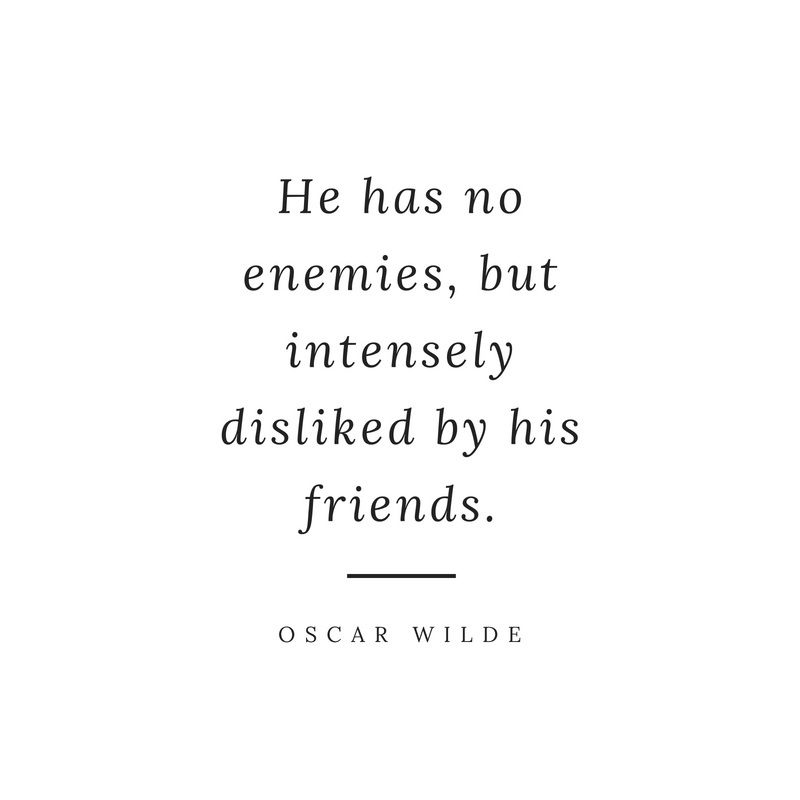 He has no enemies, but intensely disliked by his friends. 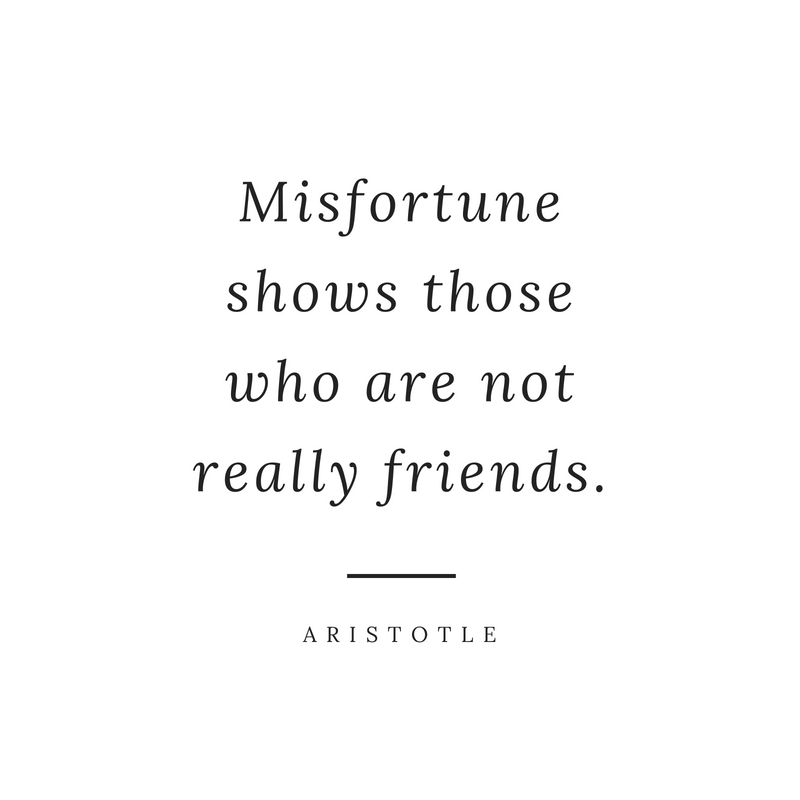 I’ve had many ‘best friends’ over the years. The one problem with these friendships? They didn’t last. 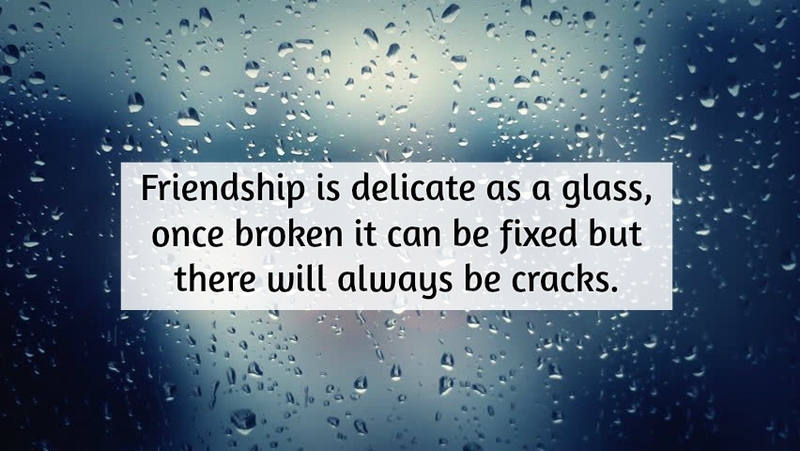 These sad friendship quotes were collected in order to provide you with a resource during tough times in a friendship. 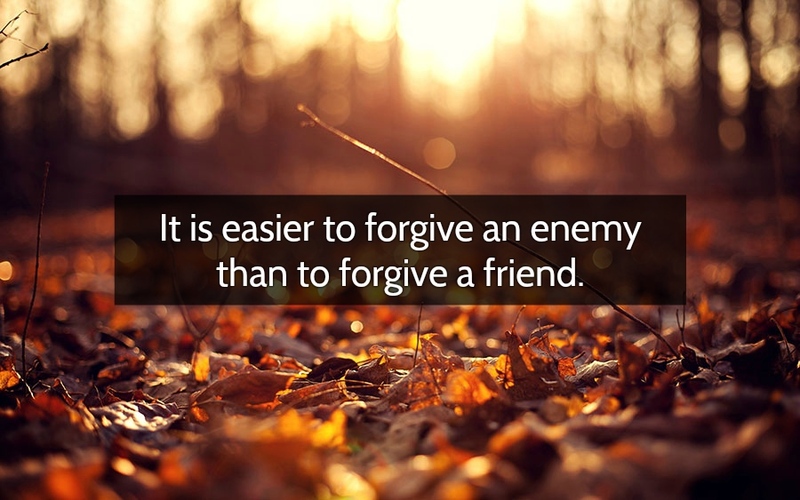 We understand that like isn’t always peachy so we hope that these quotes can help.